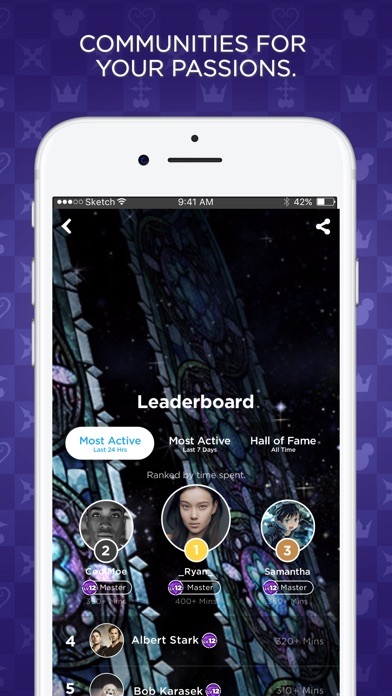 Kingdom Hearts players unite! 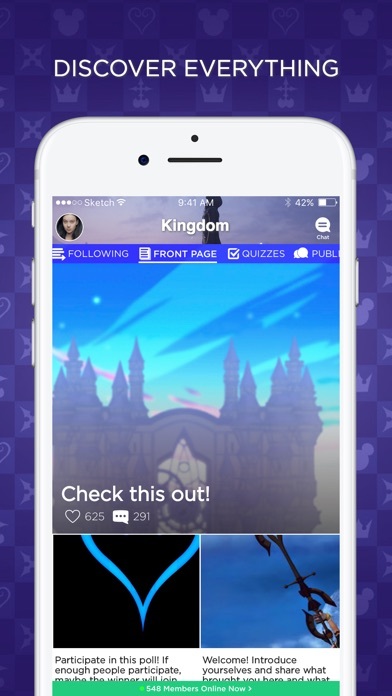 Join the fastest growing community for Kingdom Hearts fans! 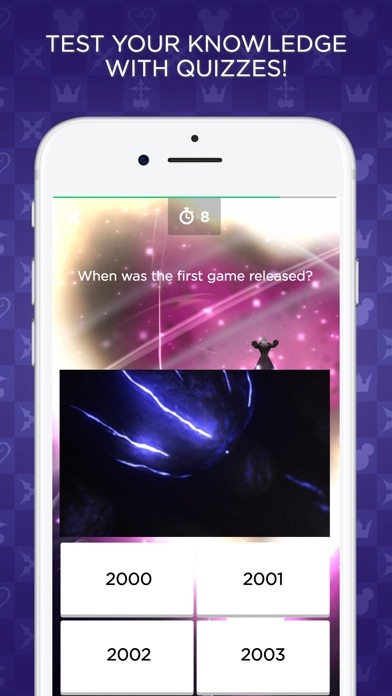 Meet other players, discuss gameplay, and share and discover fan creations! 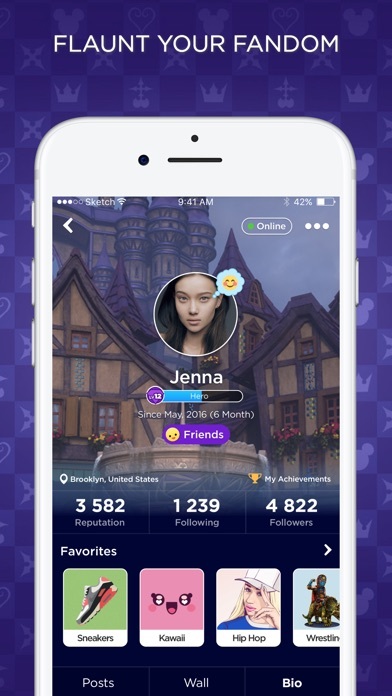 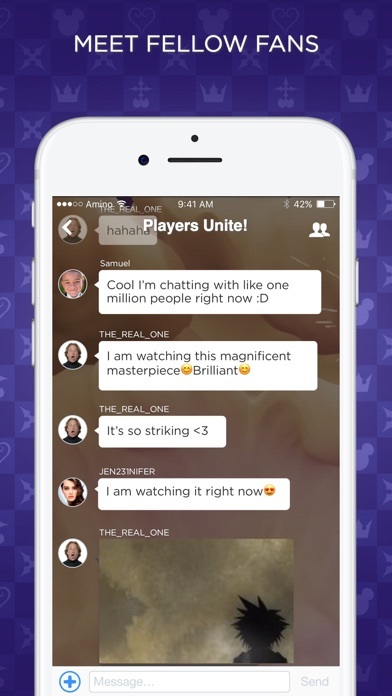 Kingdom Hearts Amino is like a forum, chat, and fan community all rolled into one!